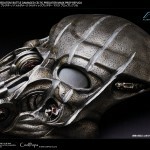 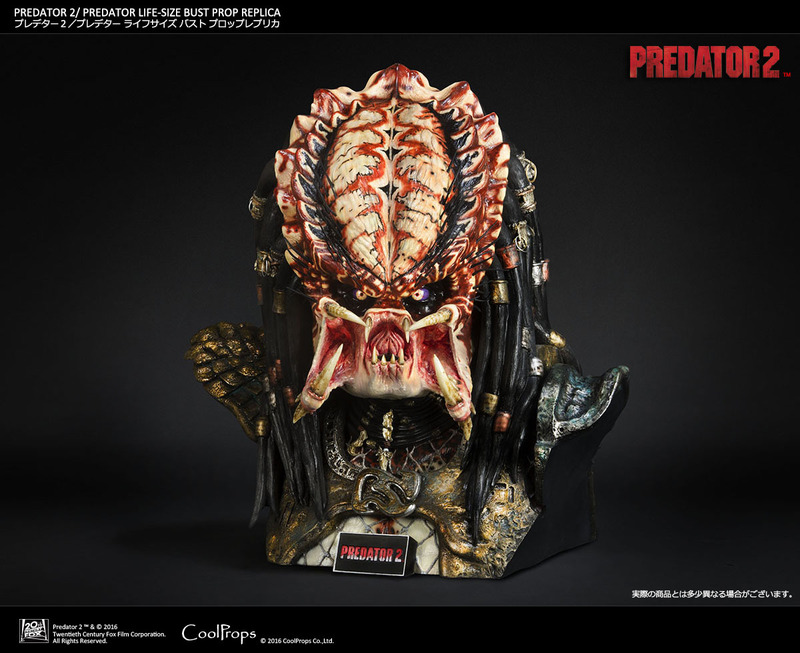 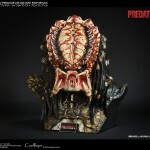 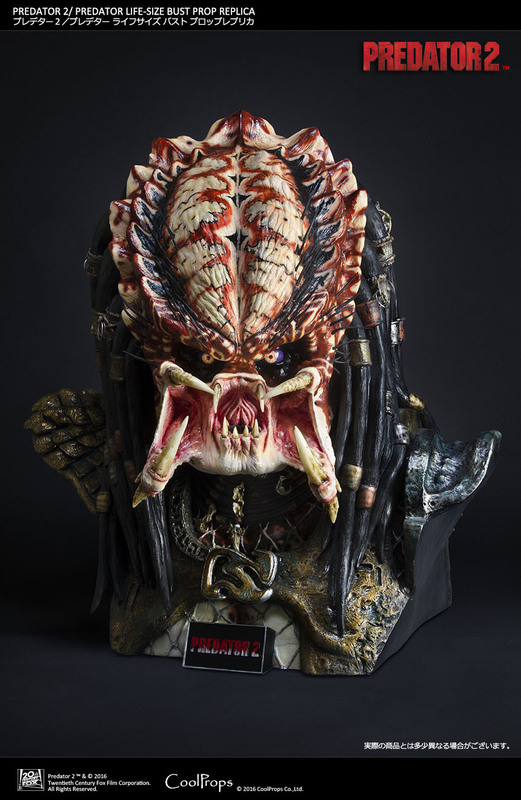 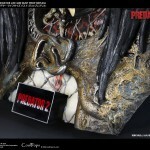 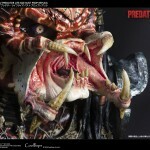 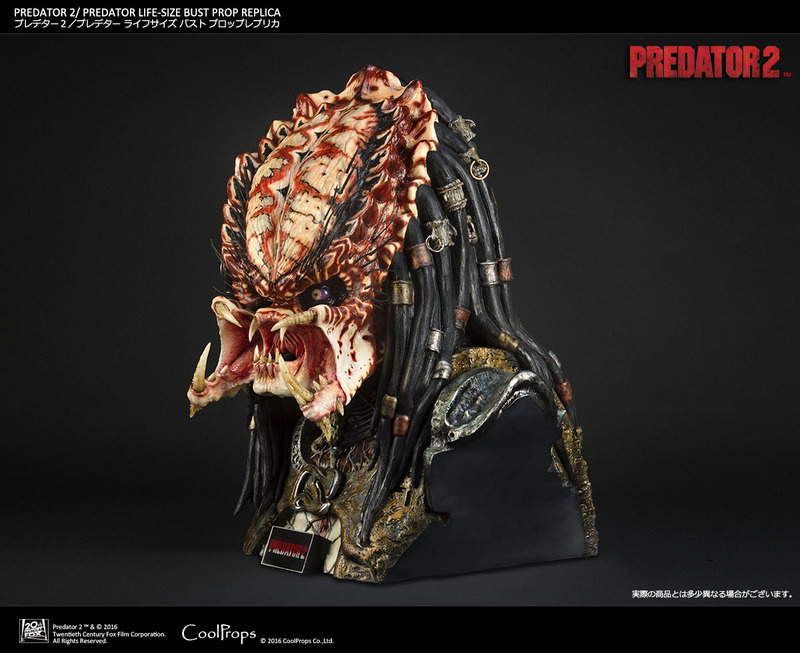 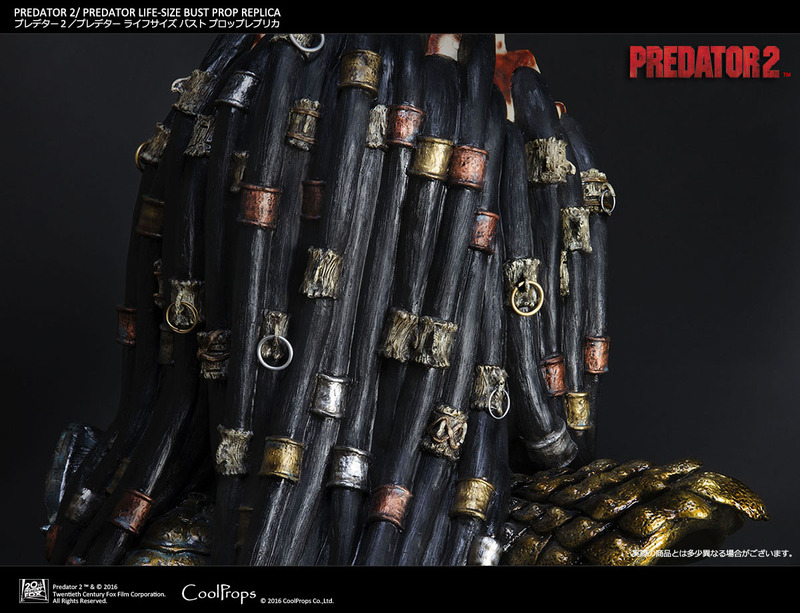 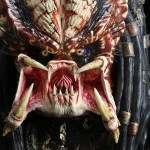 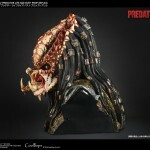 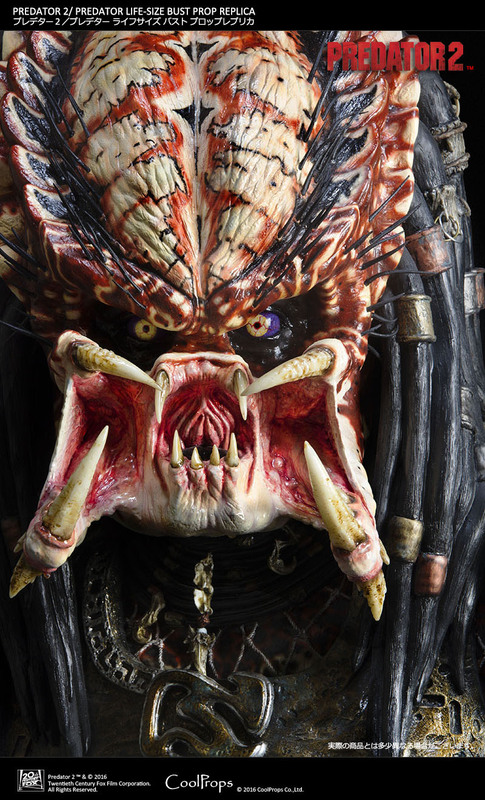 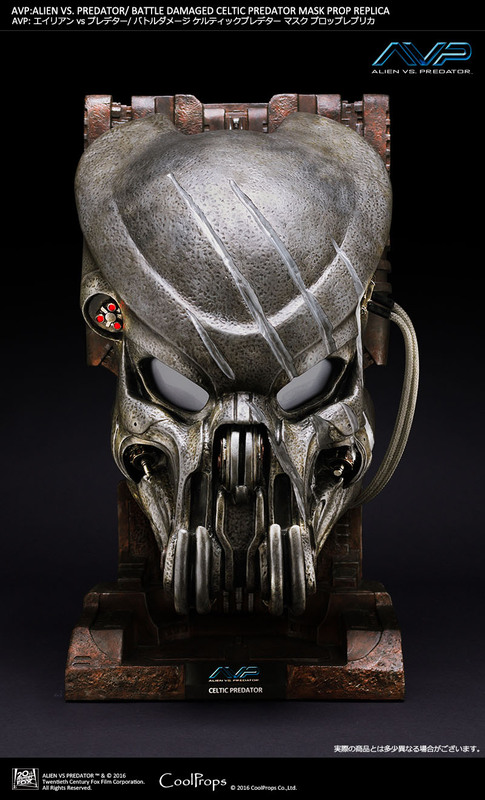 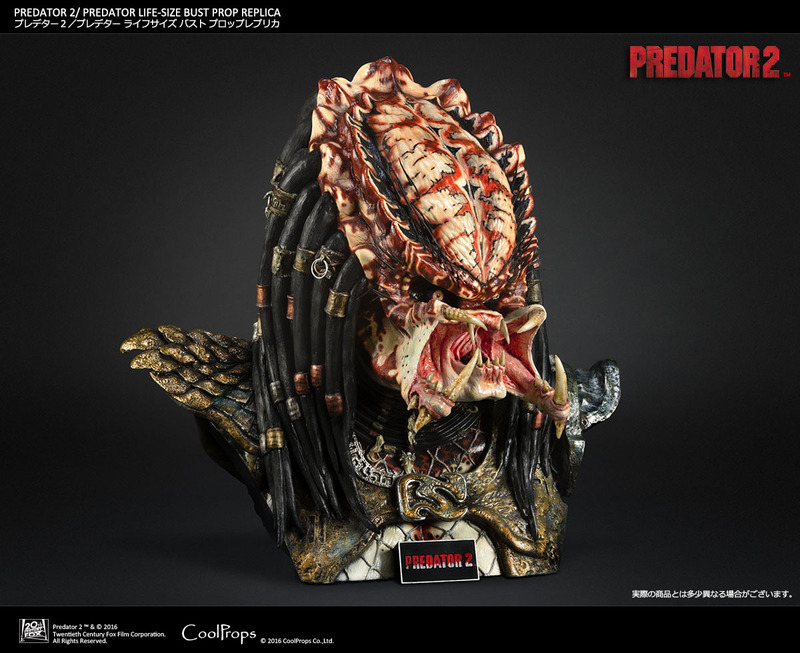 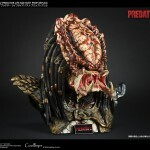 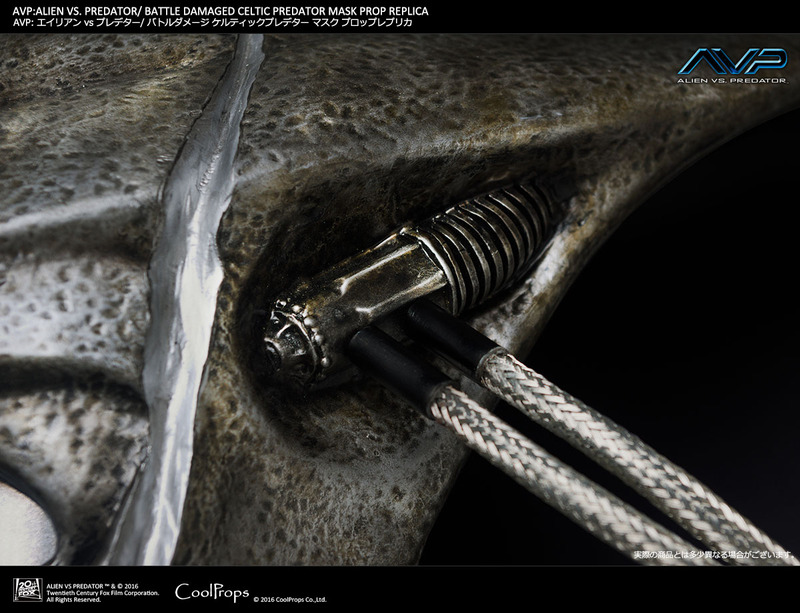 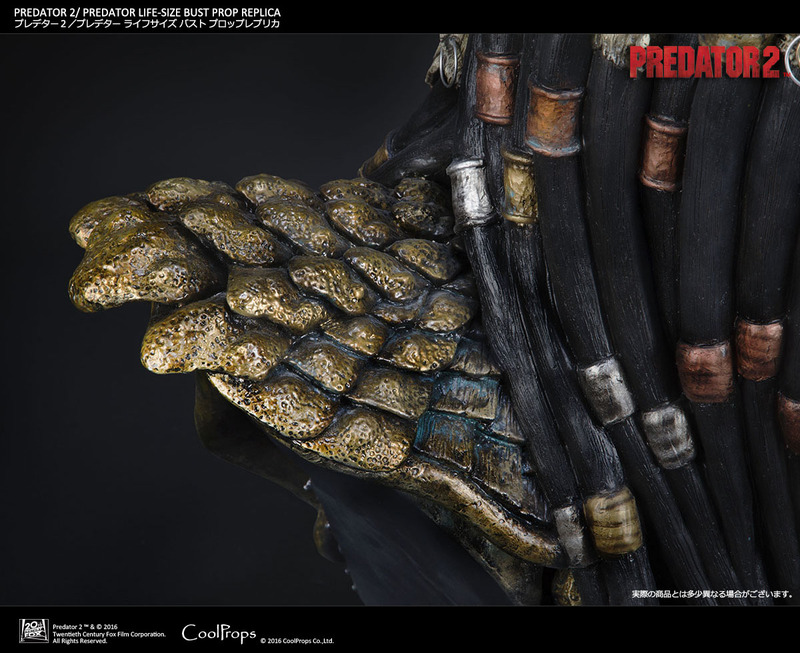 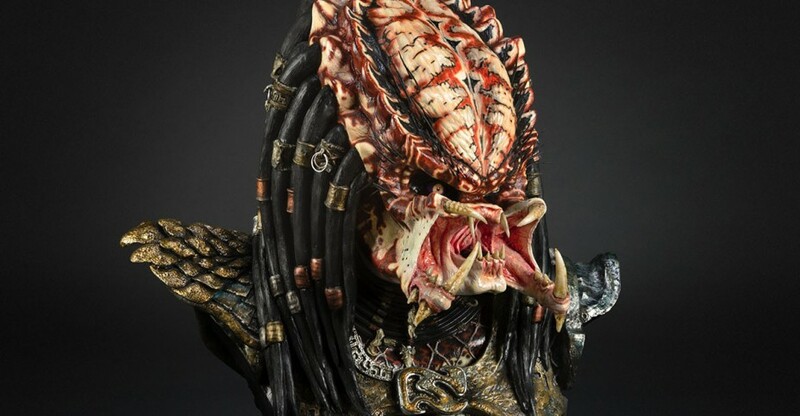 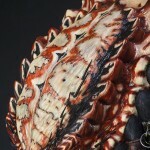 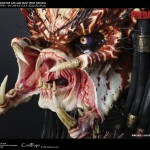 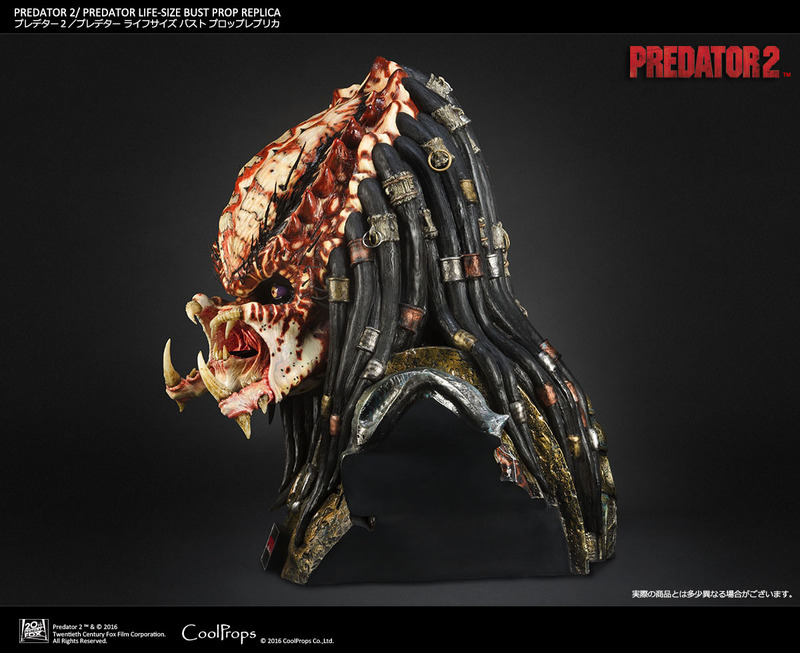 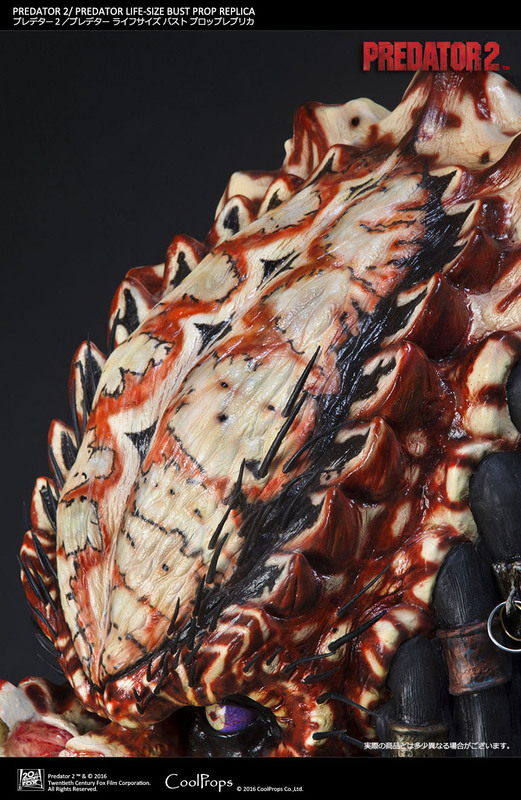 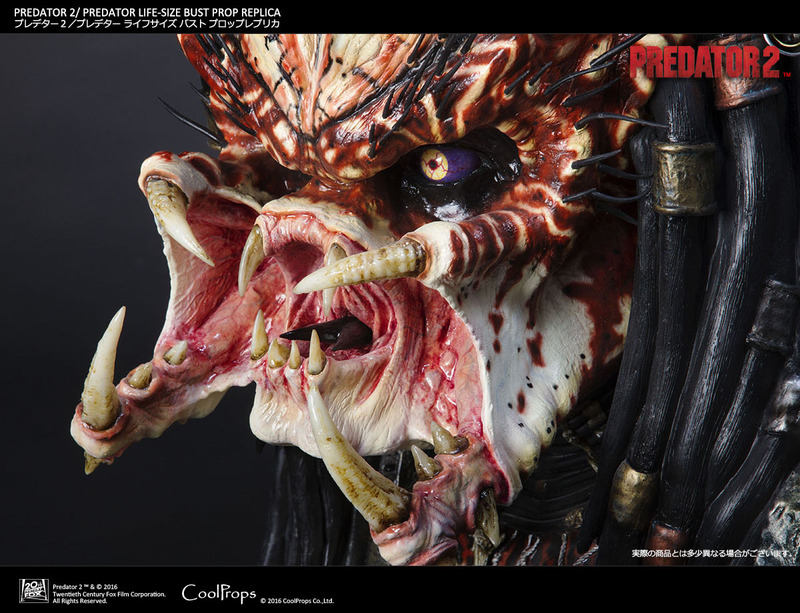 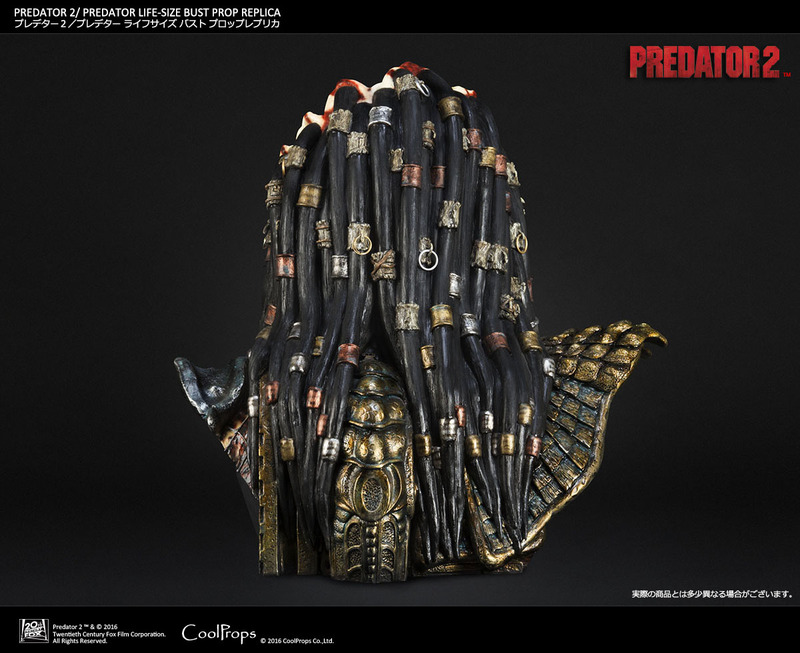 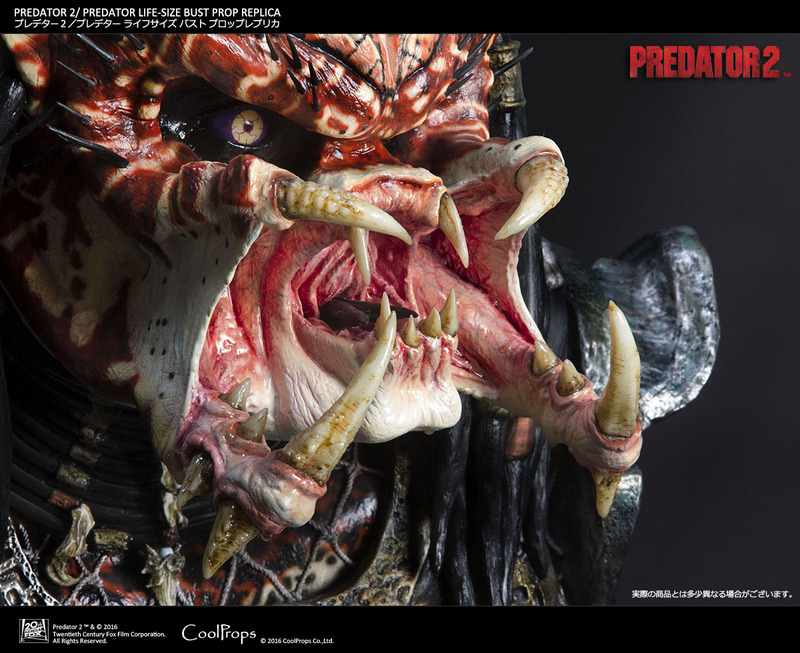 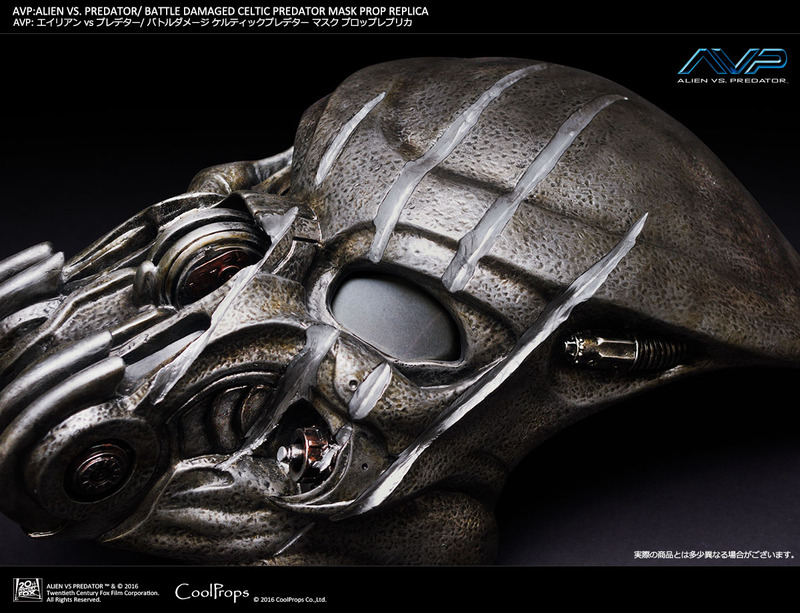 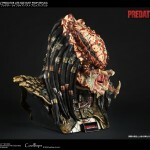 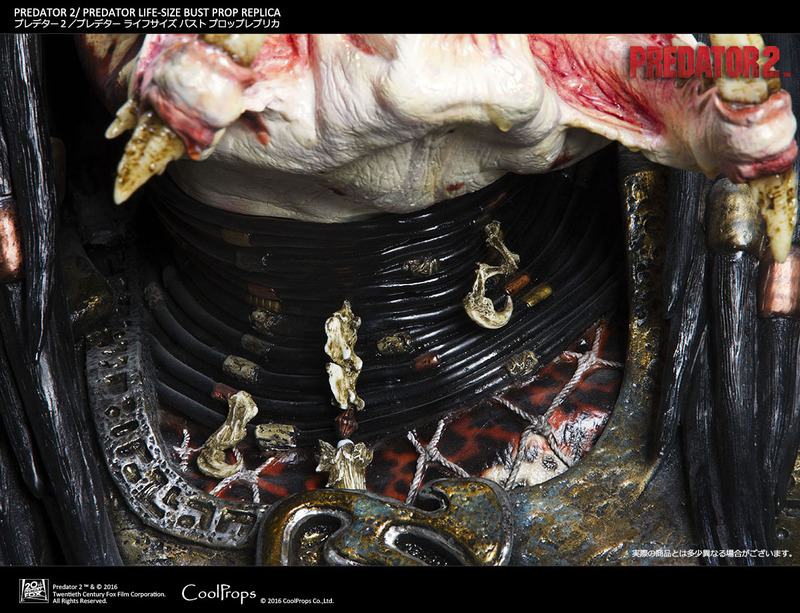 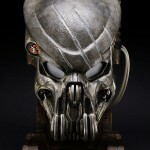 Features the unmasked, mouth opened Predator face. 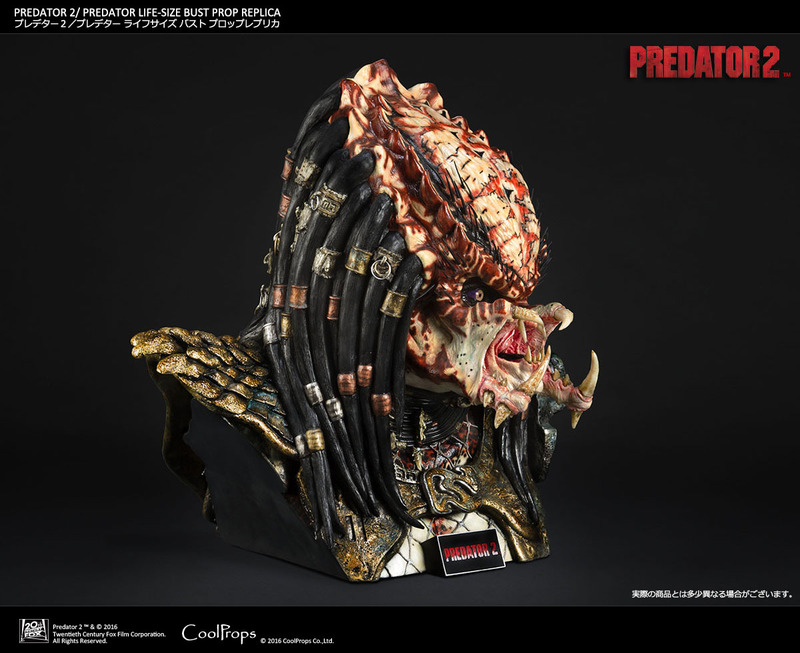 Will stand over 25.5″ tall. 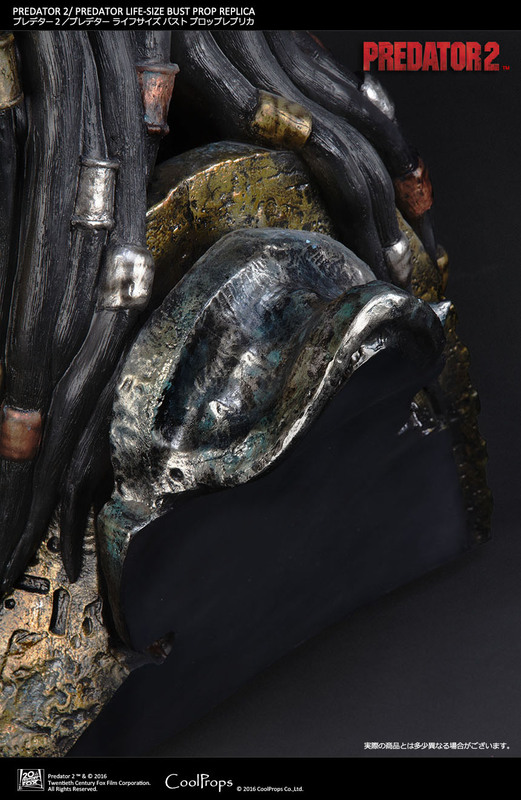 It will be a Fiber Reinforced Plastic-Cold Cast bust. 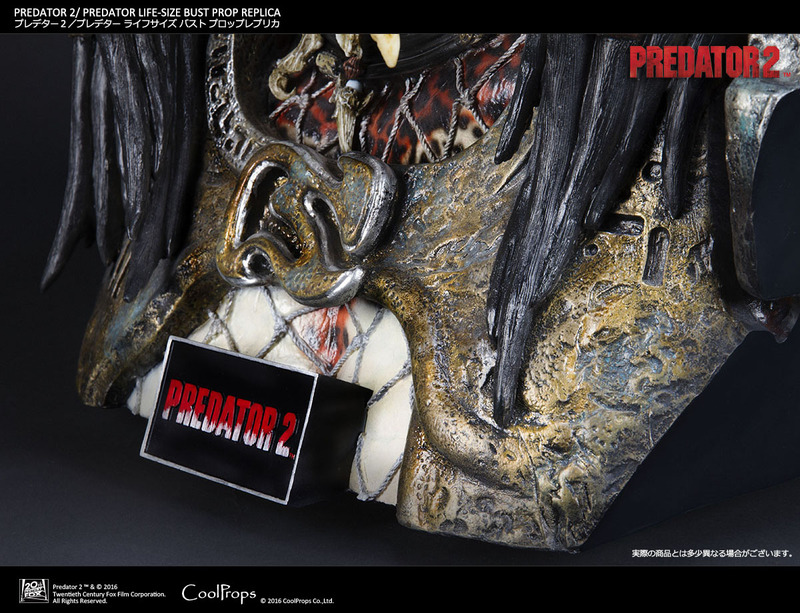 It’s scheduled for release later this year. 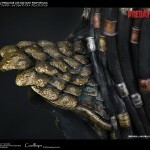 It will be available via Sideshow Collectibles. 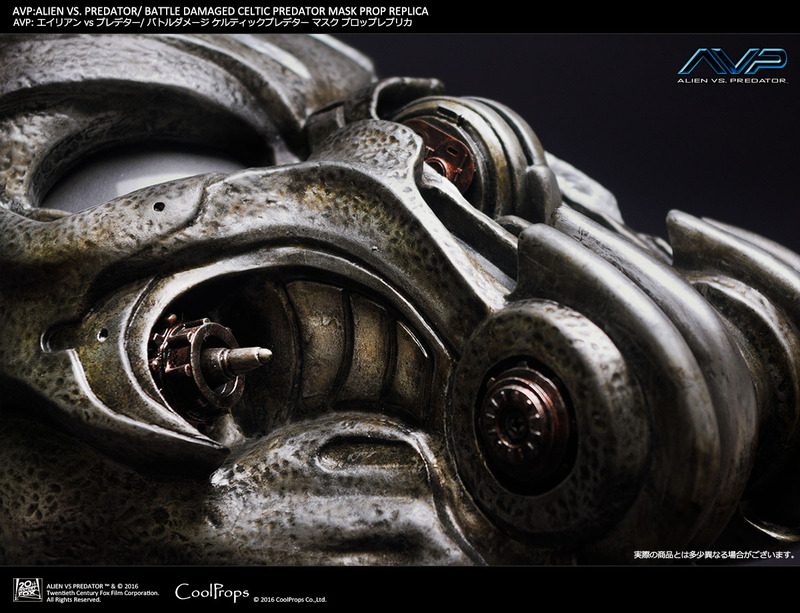 The price in Japan is 145,000 Yen (1,267 USD). 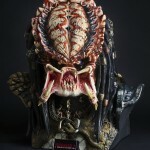 Will include a name plaque. 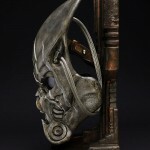 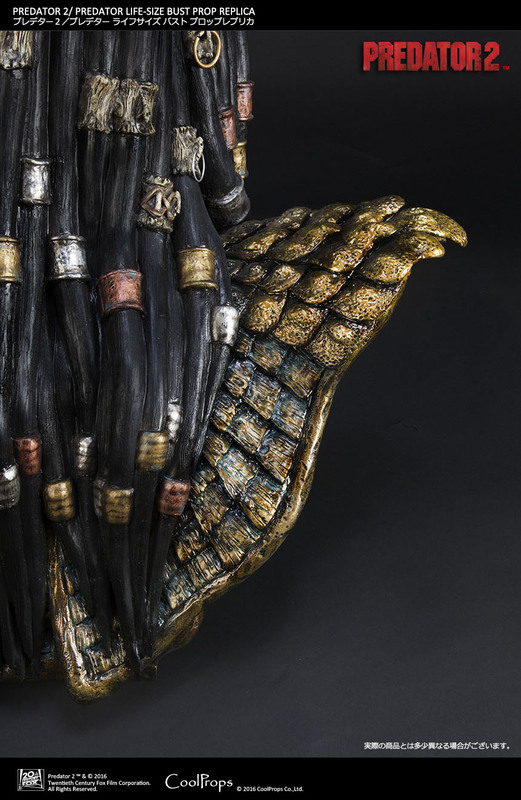 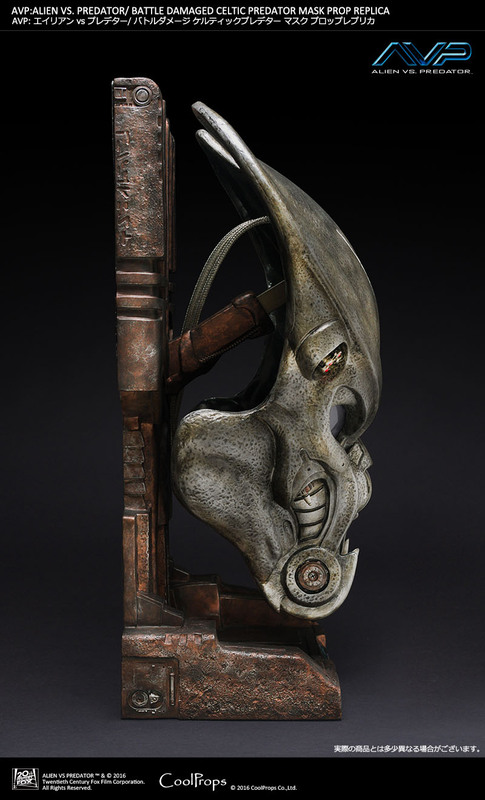 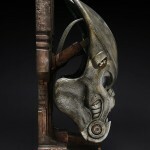 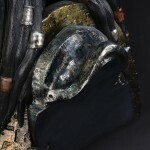 This mask will stand just nearly 22″ tall. 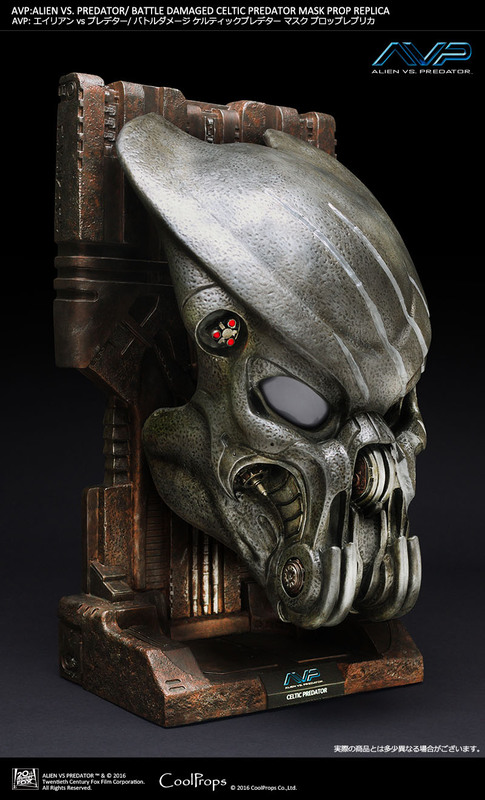 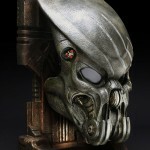 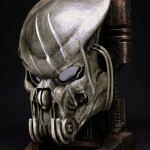 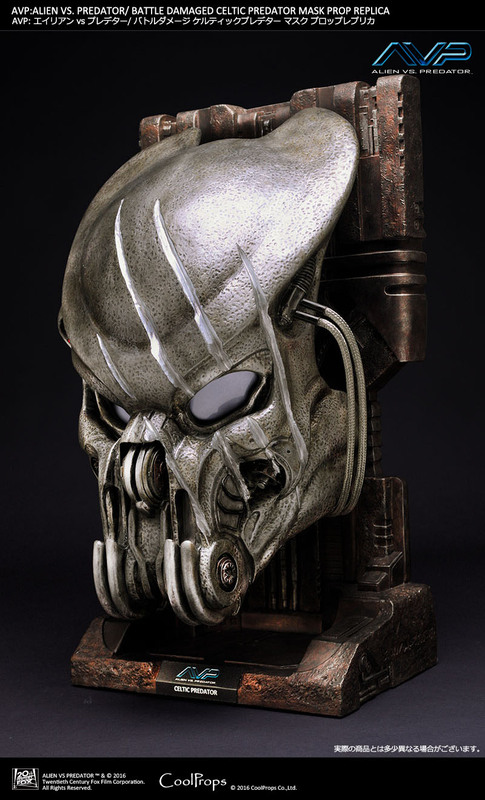 This prop replica mask will come on a stone style base and include a name plaque. 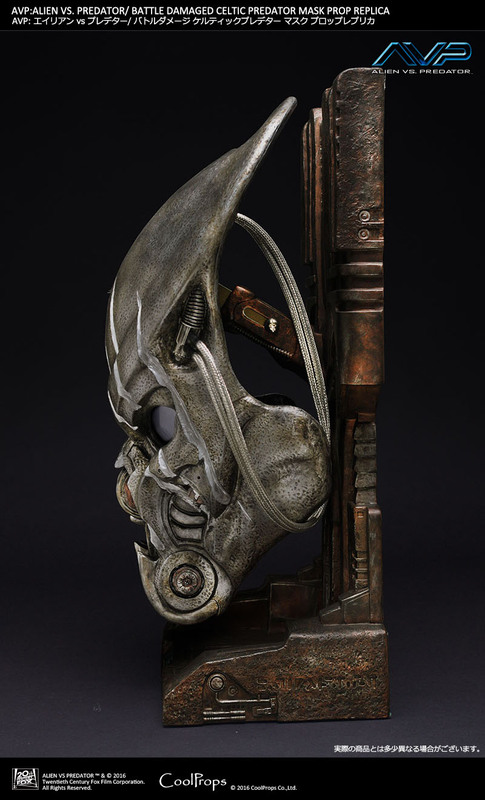 The mask can be removed from the base. 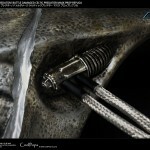 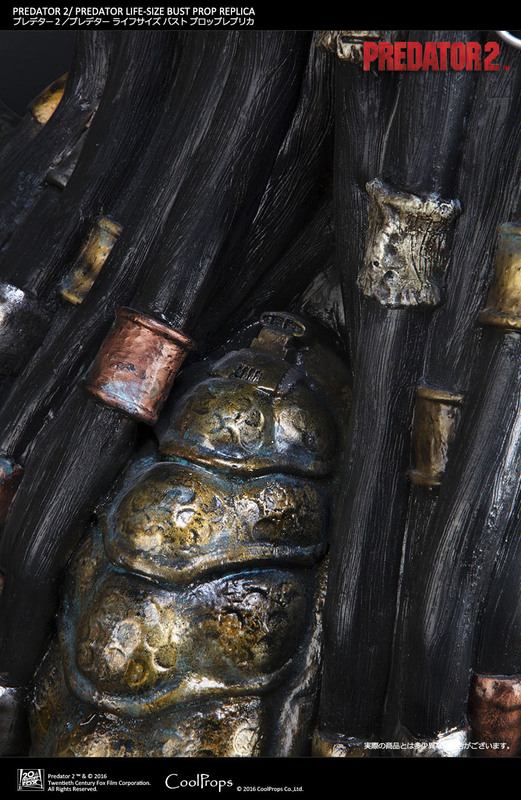 It will be a Fiber Reinforced Plastic-Cold Cast replica. 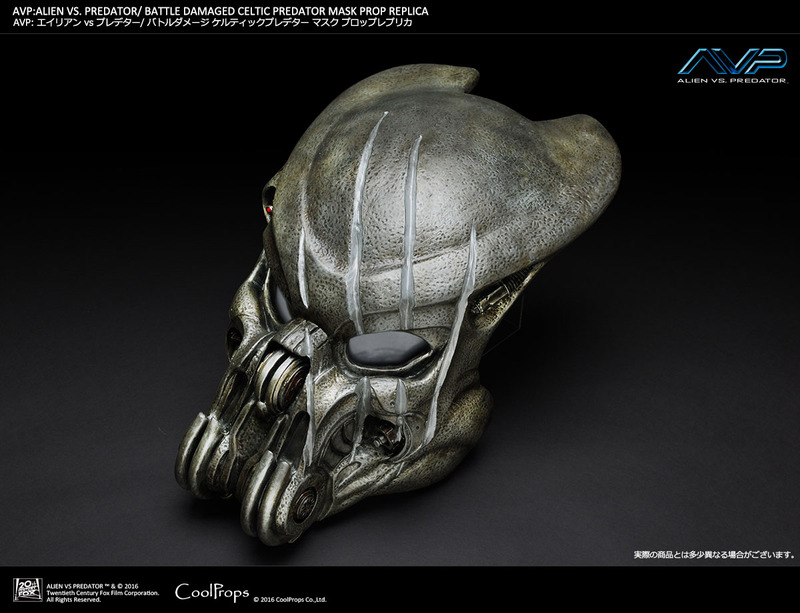 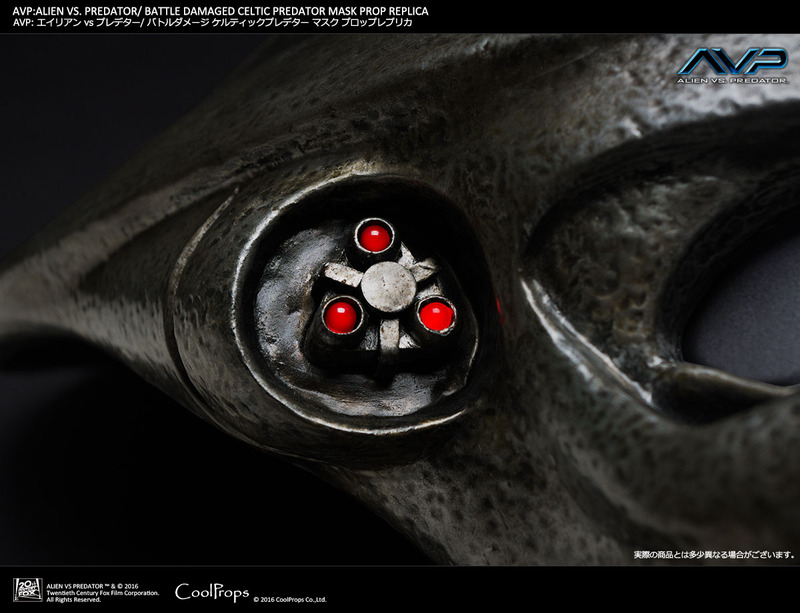 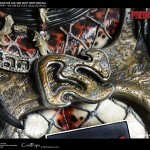 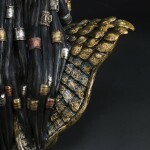 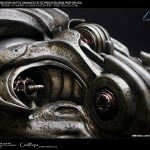 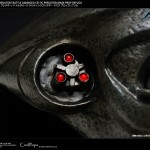 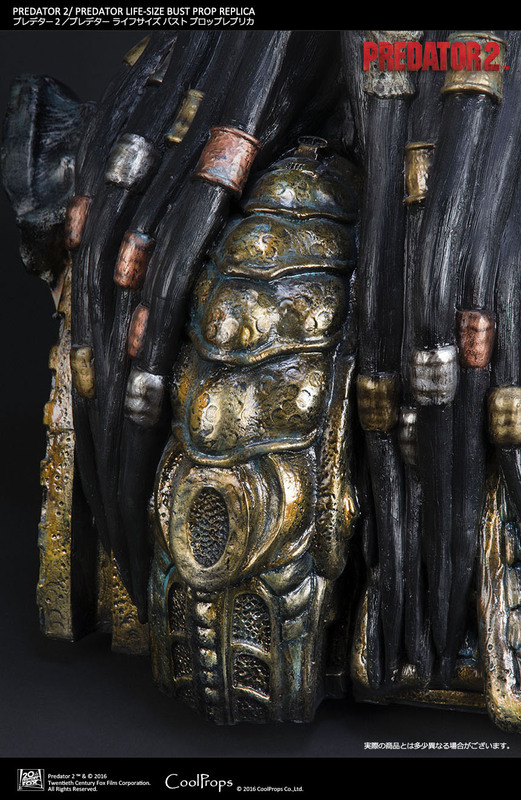 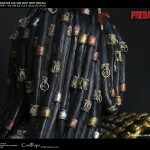 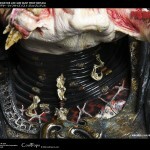 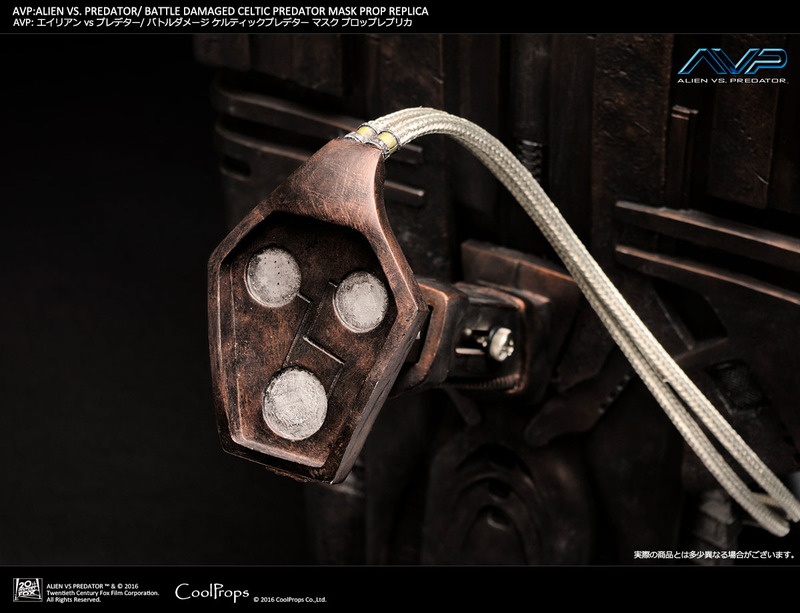 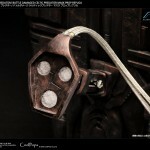 It’s priced at 45,000 Yen (about $396 USD) and will be available via Sideshow Collectibles. 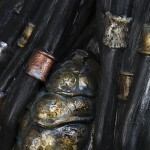 You can check out over 30 photos by reading on. 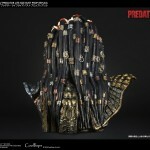 I know Sideshow was selling their Guardian bio but where would I go to lock in a pre-order on the new stuff? 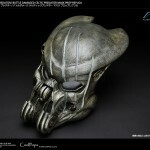 They will be offering these via Sideshow as well. 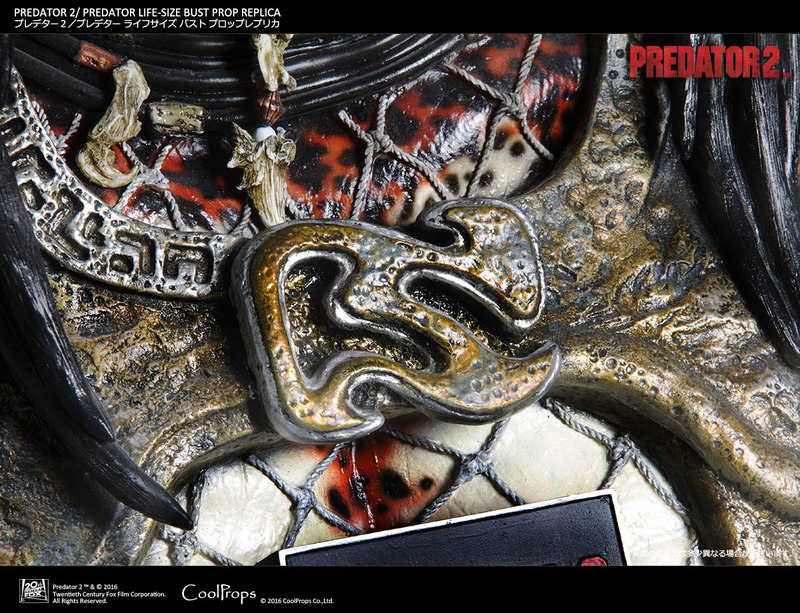 Right now, pre-orders are only open to Japanese residents via CoolProps.